Dr. Buonomano, our Chief Medical Officer, comes to Goodwin after spending 19 years as a rural family doctor at Ossipee Family Medicine, a satellite office of Huggins Hospital in Carroll County New Hampshire. 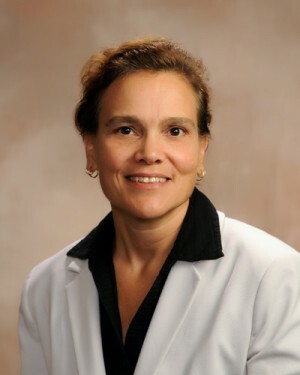 Throughout her career, she has provided medical services for hospital inpatients, has delivered over 500 babies and has worked with a large community health center in North Carolina, serving a Native American population. Dr. Buonomano graduated from Boston University School of Medicine and completed her family medicine residency in Fayetteville, North Carolina. She is a fellow in the American Academy of Family Practice and has recently participated in the Academy’s yearly medical delegation trip to Haiti.